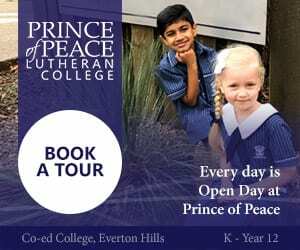 St Patrick’s College, Shorncliffe, offers a unique educational experience for boys from year 5 through to year 12. 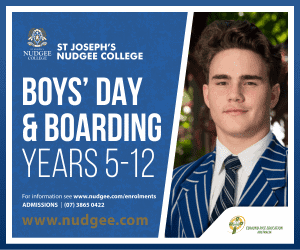 The young men of St Patrick’s College are ‘Men of Action’ – could your son be one of them? 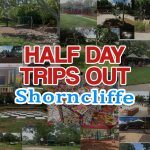 Why choose St Patrick’s College, Shorncliffe? 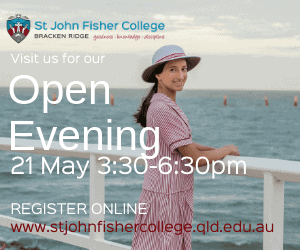 Located in beautiful Shorncliffe on the far north side of Brisbane, St Patrick’s College is a place of faith, learning and humility in the Edmund Rice tradition of education. Their school motto is “Fight the Good Fight” – these are boys who are learning how to be global citizens who care for their fellow human beings and work for justice and equality. 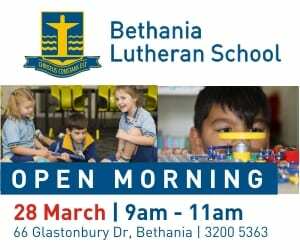 St Patrick’s College seeks to provide a holistic educational experience where the needs and interests of each student are met, nurtured and expanded upon. 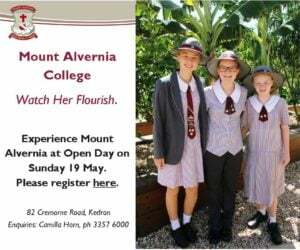 This is a College that has an excellent academic, musical, spiritual and sporting program as well as a pastoral program that offers support and guidance. 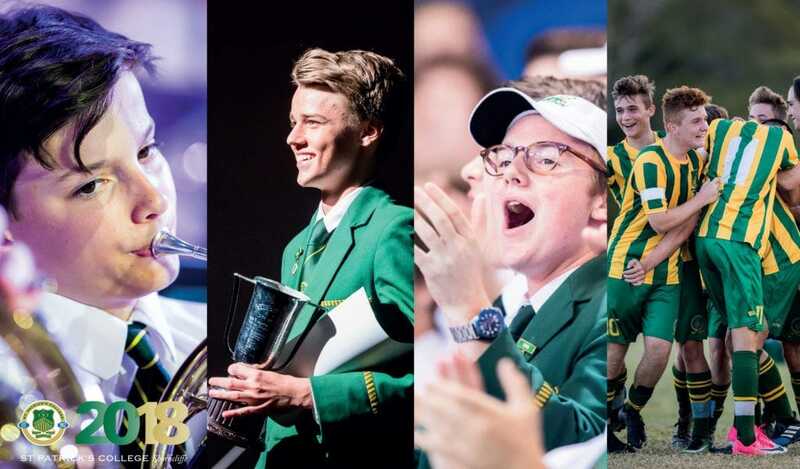 What co-curricular options are available at St Patrick’s College? How will my son get to school? 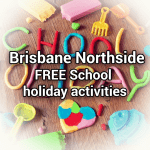 You can find information about public transport and College provided transport options here. 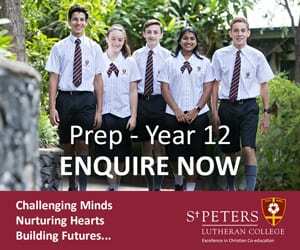 What are the school fees at St Patrick’s College? 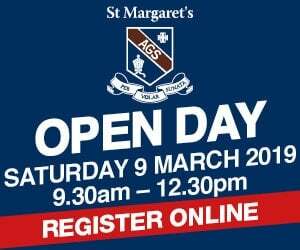 For the most up to date information about school fees at St Patrick’s College, follow this link. Can I visit St Patrick’s College?